Making your toughest excavation jobs easy. 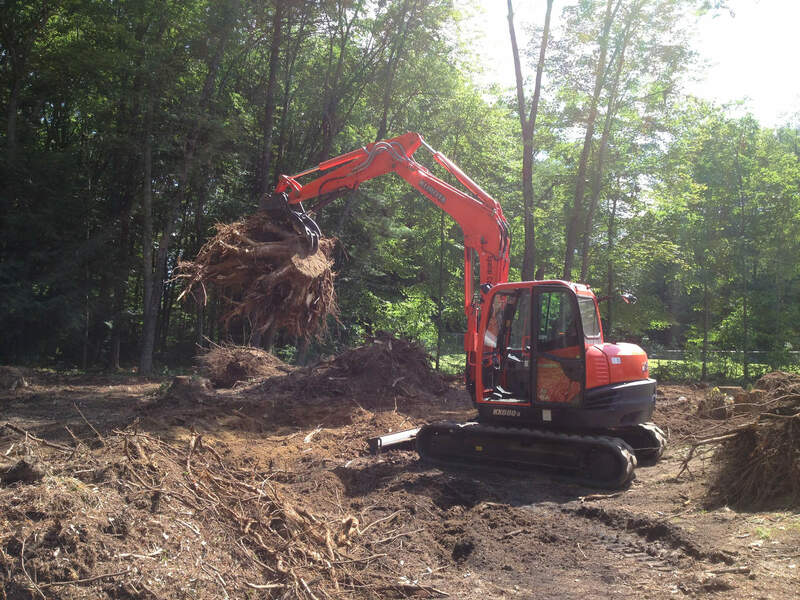 When you’re looking for a partner to help you with a challenging excavation project, Spatial Construction can help. 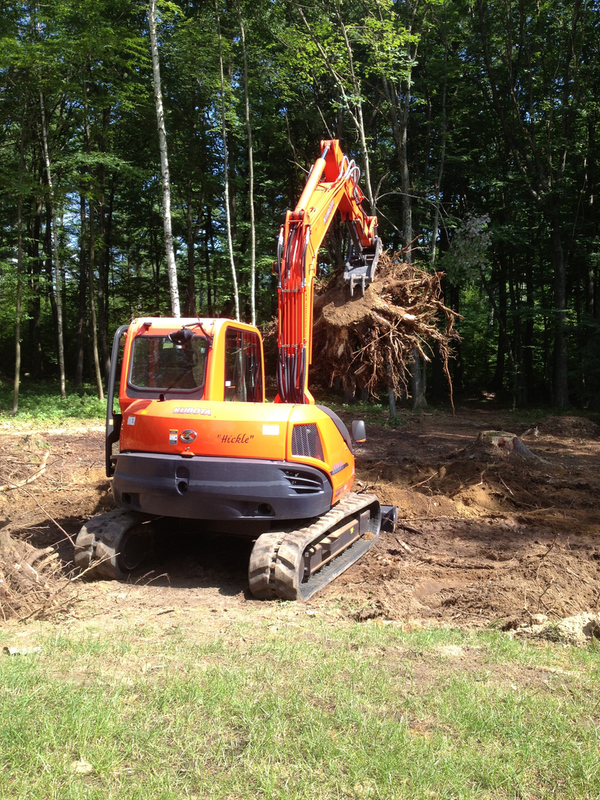 We have the manpower and machines to help you move dirt, boulders, stone, and ledge, and we can help you take a difficult piece of land and create usable space. Our years of experience allow us to work with you not only to determine what needs to be excavated, but also to develop a plan for future use of the land. 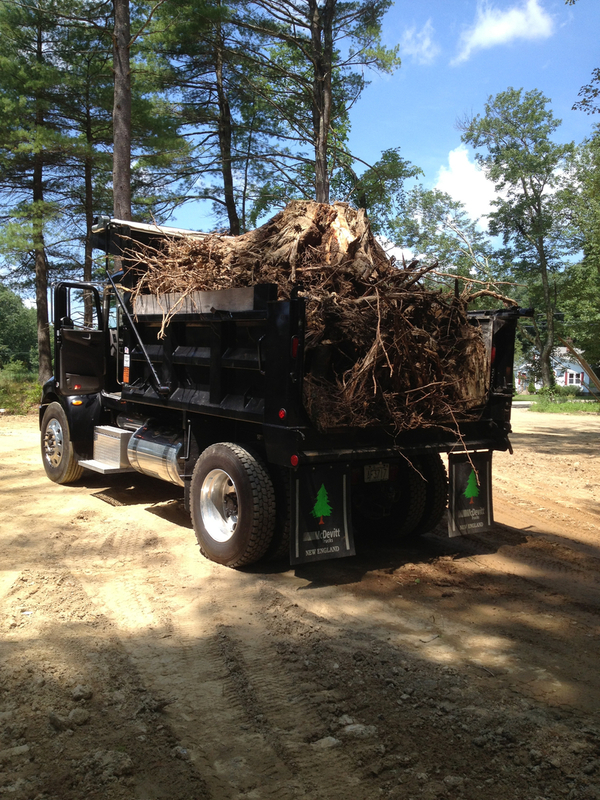 Spatial Construction can manage with permitting, trucking, compaction, partnership with other trades, and more – making even the toughest jobs manageable, efficient, and productive.